She graduated from Harvard University in 1994 and earned her M.F.A. in Creative Writing from Columbia University three years later. She won the James Laughlin Award for poetry in 2006. She married Raphael Allison, with whom she had three children. 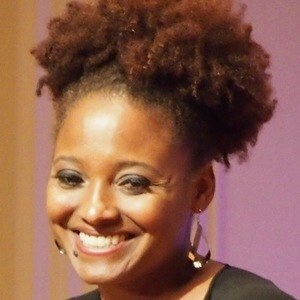 Smith won the Pulitzer Prize for Poetry in 2012. Fellow poet Sharon Olds won the same honor the following year.